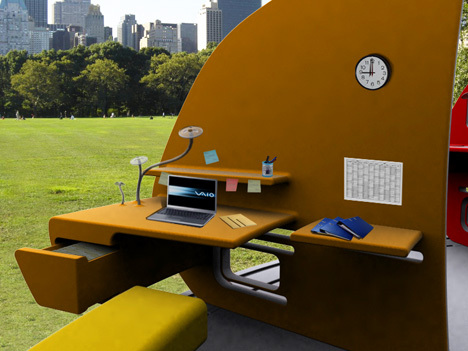 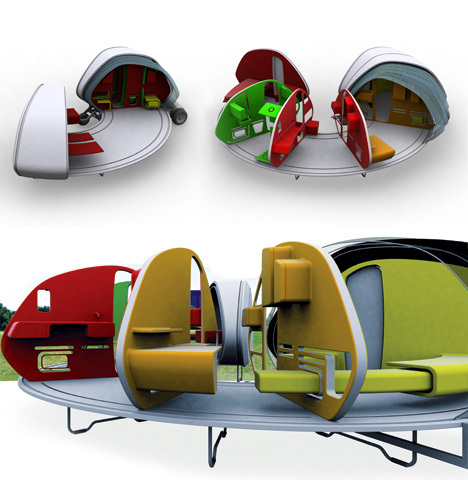 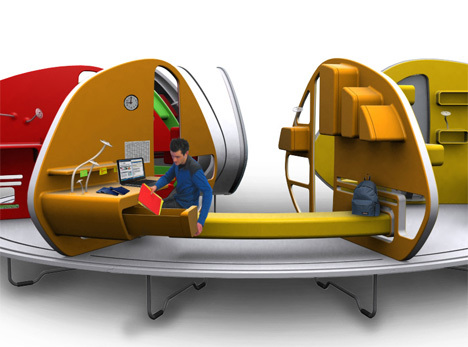 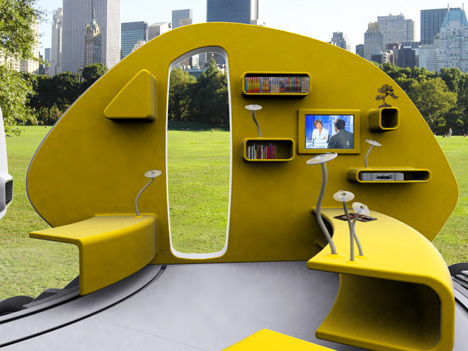 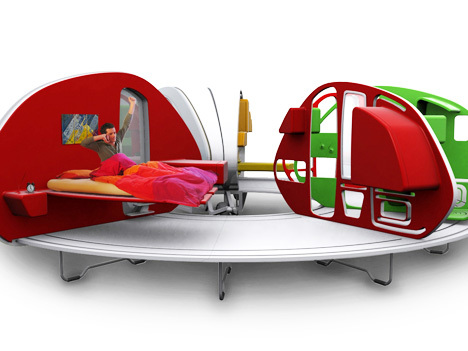 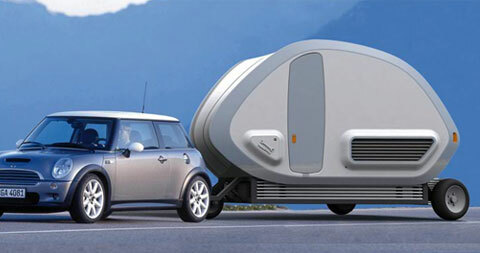 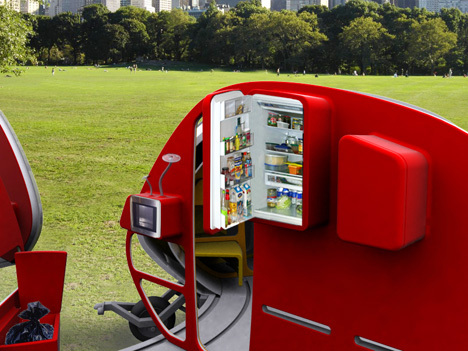 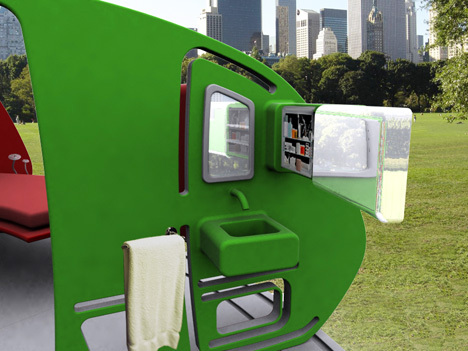 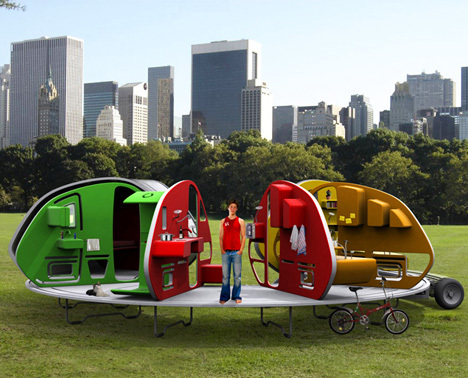 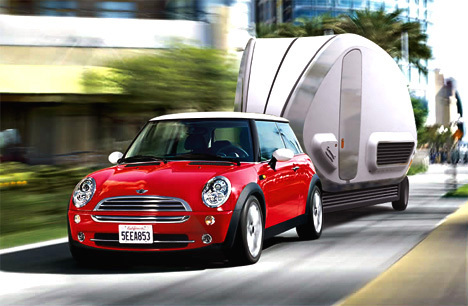 The ‘252 Living Area’ is a tiny three-wheeled travel trailer concept. 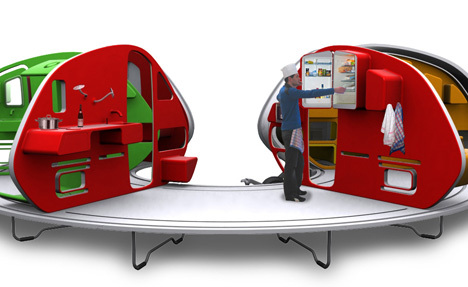 It can be deployed quickly and easily by one person; all you need to do is open the external shell and the floor will follow – The support feet will spread automatically. 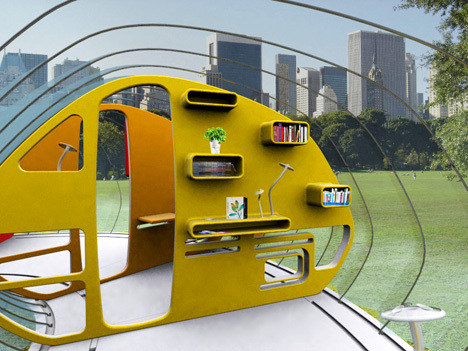 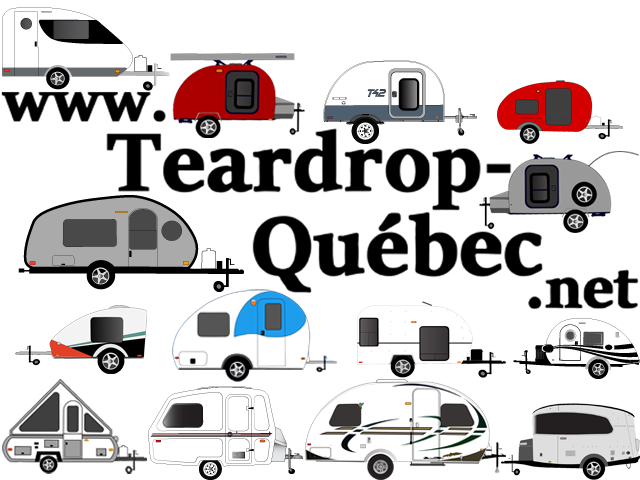 This mini mobile home is also highly modular in nature since the walls are placed on rails allowing you to change the layout as you wish. 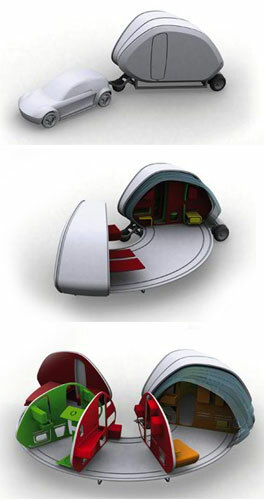 Created by French designer Stephanie Bellanger.